Australia's next baseload power source? Federal Minister for Resources Matt Canavan says he doesn’t care if baseload power source is coal, gas, solar, wind or “chook poo”. The Queensland LNP Senator told ABC’s RN Drive program that politicians need to put ideology and partisanship aside to fix the problem. 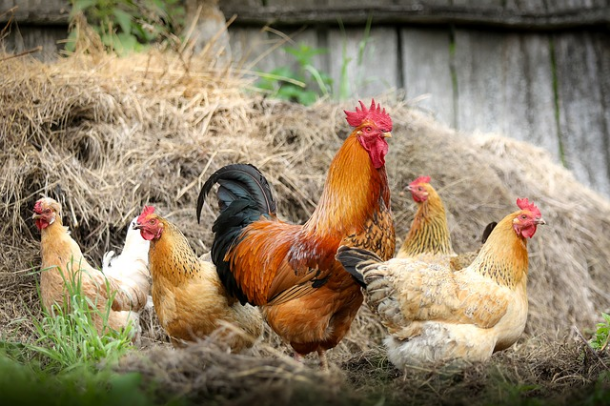 He said the lack of baseload power in the grid must be addressed and should be the “cheapest, most reliable and affordable option” — including chook poo. Canavan said it is “nonsensical” to approve large coal exports while Australians can’t use it domestically. 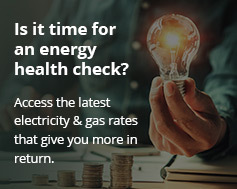 Meanwhile, Energy Minister Josh Frydenberg says a laser-like focus on reducing power bills is needed as the states prepare to debate the National Energy Guarantee (NEG) in August. Frydenberg was responding to questions from Graeme Goodings on FIVEaa radio about this week’s Australian Competition and Consumer Commission report. The report proposes new ways to regulate the electricity market. Despite the pro-coal lobby led by Tony Abbott within Frydenberg’s own party, the states want coal phased out in favour of renewable solutions like solar power and energy storage batteries. Frydenberg avoided the vexed issue of whether new coal-fired power plants should be built in Australia. The ACCC report calls for an overhaul to the energy market. This involves reducing price manipulation by energy giants to give households lower electricity bills. Frydenberg said long-term off-take agreements are also necessary to ensure investment in new power plants. He agreed with ACCC proposals to increase agreements from around five years to 10-15 years. This would also allow them to get the finance they need. He did not say whether these were coal-fired plants, pumped hydro stations, wind farms, solar installations or a combination. Households may be up to 25 per cent better off under the ACCC’s recommendations. The Council of Australian Governments (COAG) meets in Sydney on August 10. The states will then decide whether to approve the Turnbull Government’s NEG.